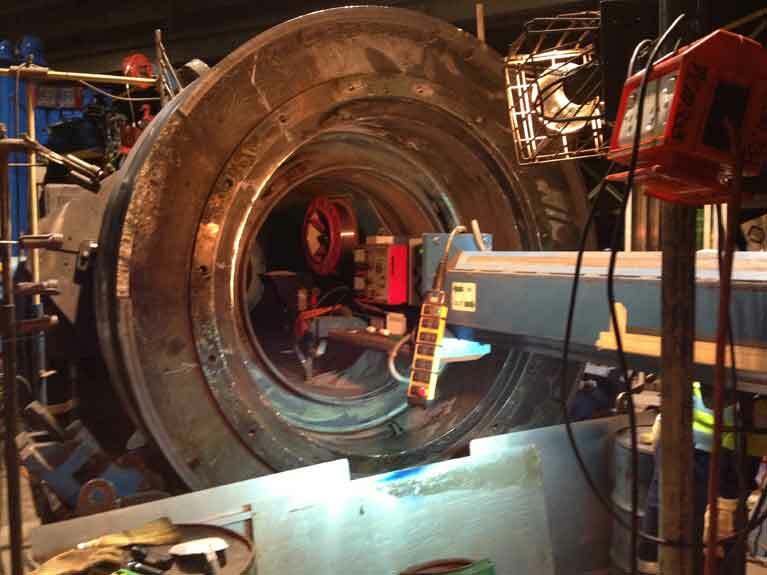 When it comes to welding, we are the experts in every sense of the word. 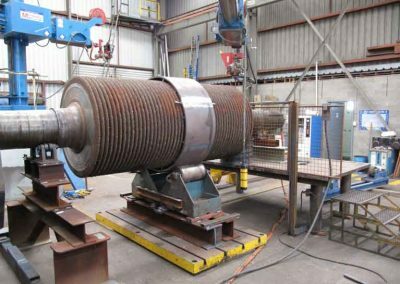 From weld reclamation to the diversity of over 380 qualified welding procedures, we have every angle of industrial welding covered. 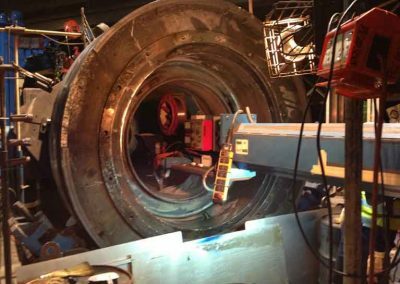 All of our certified welders produce welds to the highest standards, including welds that are subject to radiographic and ultrasonic examination. 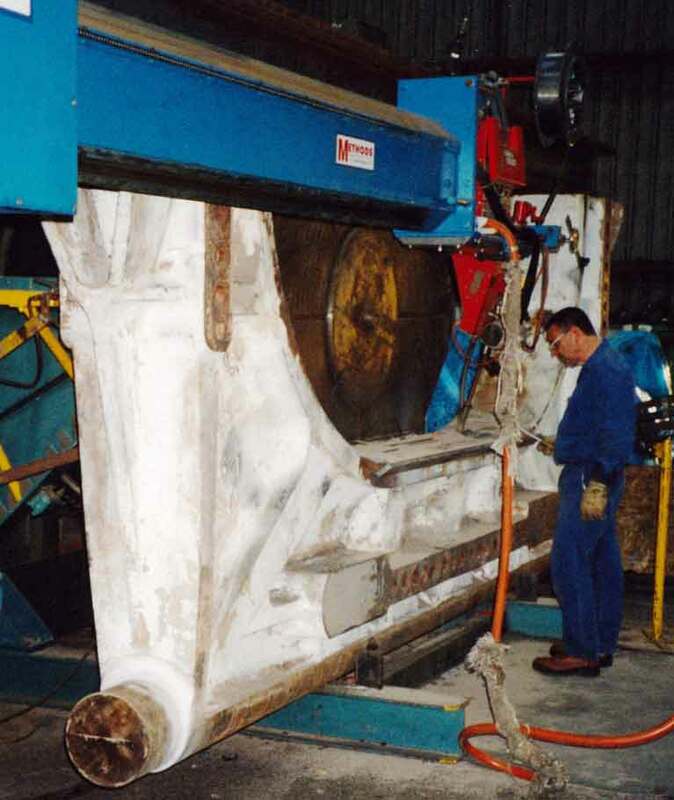 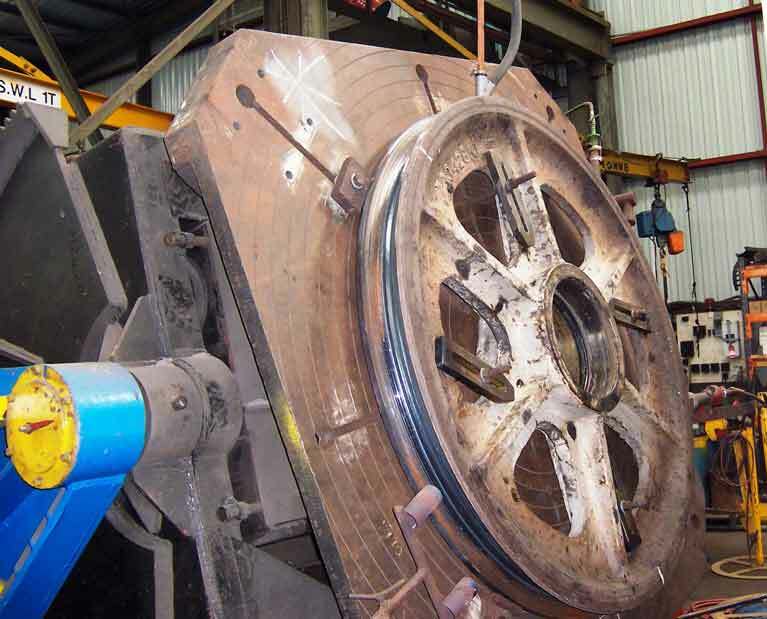 Using state-of-the-art submerged Arc facilities that are capable of producing up to 2000 amps, our welding machines with positioning and rotary tables can accommodate components up to 100 tonnes. 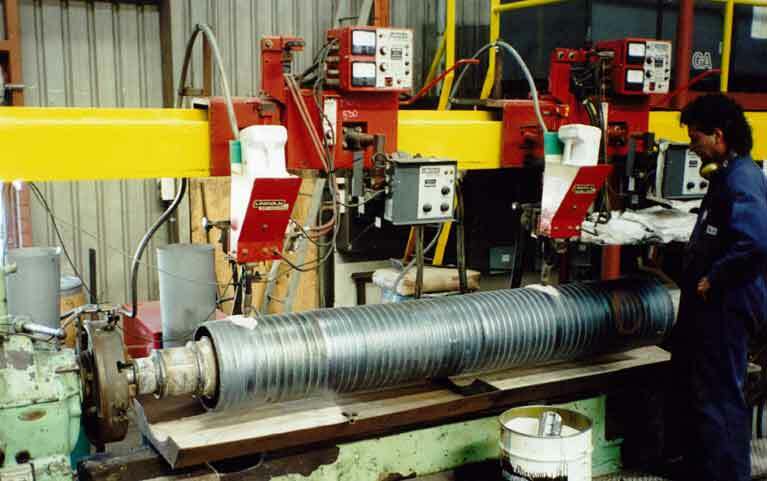 These machines use the latest rapid metal disposition technology for both shaft and drum reclamation. All of our welding reclamation services are closely monitored by our qualified in-house welding supervisors. 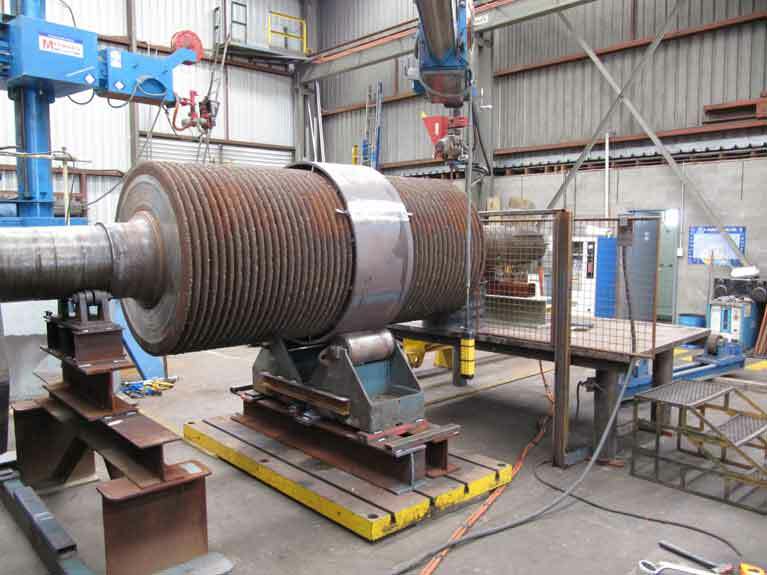 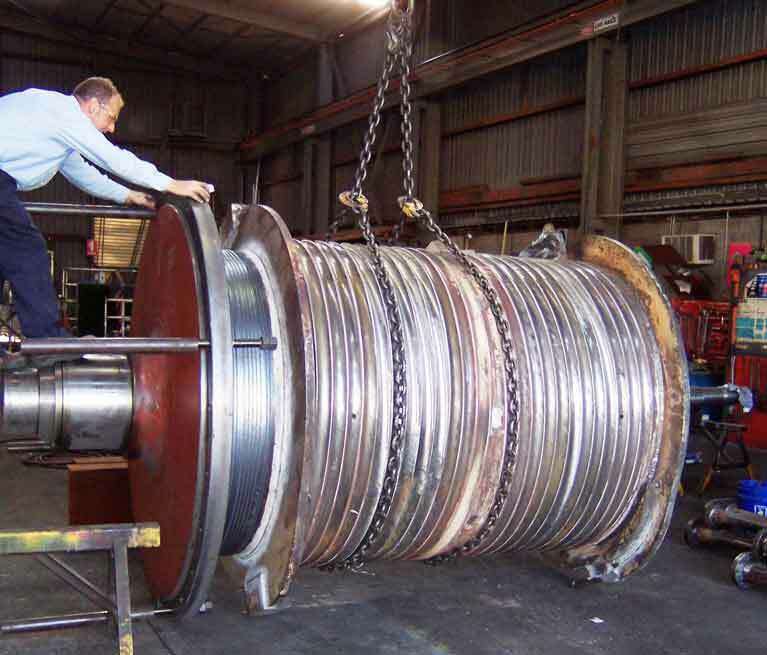 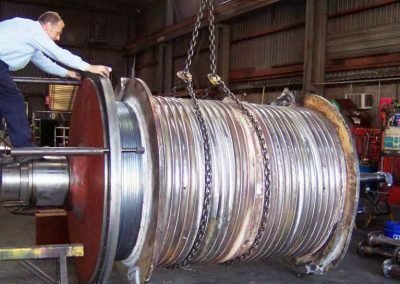 There is little doubt that our expert weld reclamation services have already saved our astute clients countless expenses against the cost of replacing key machinery and components. 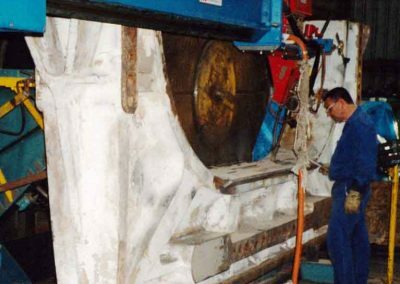 Our highly skilled team are experienced in providing the innovative solutions that your business needs. 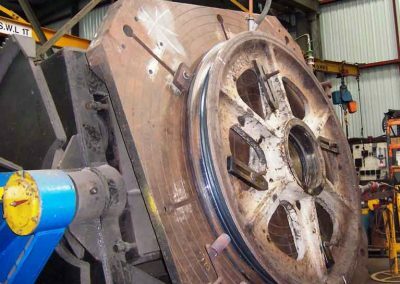 So talk to one of our weld reclamation experts today concerning the specifics of your project, because we have the facilities and expertise needed to remanufacture a diverse range of components.